This is Part Three of my series of instructional articles about linear perspective. Three-Point perspective is used to depict objects and structures that are significantly high or low in the picture plane. Mechanically, it seems more complex to construct than two-point perspective. If you understand the essentials, its complexity does not make it difficult. 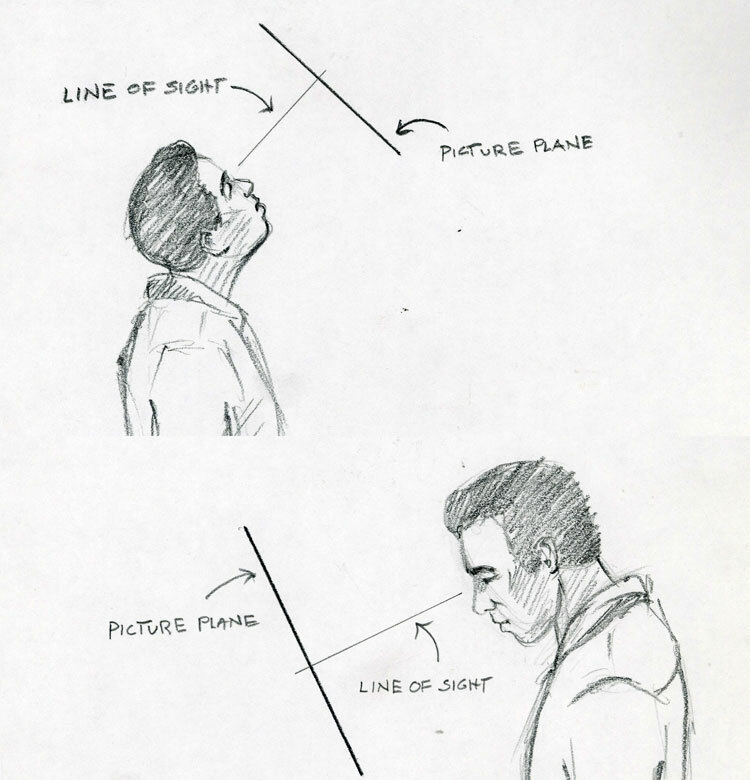 The angle of our line of sight and the picture plane play a huge role in three-point perspective. The picture plane is relative to our angle of vision (line of sight). When we look straight ahead and our line of sight is parallel to the ground plane, the picture plane is perpendicular to both the ground plane and to our line of sight. When we tilt our head to look up or down, the picture plane is angled in relation to the ground plane but remains perpendicular to our line of sight. Eye level, where the horizon sits, does not change. But it will appear higher or lower in the picture plane depending on the angle of our line of sight. In one-point and two-point perspective, all sets of parallel lines that are not parallel to the picture plane appear to converge at common vanishing points on eye level. All vertical lines are parallel to the vertical edges of the picture plane and are truly vertical (plumb). One-point perspective has a single vanishing point. One set of parallel lines (planes) that remain parallel to the picture plane. All vertical lines are parallel to the vertical edges of the picture plane and are truly vertical. One-point perspective is useful in drawing interiors, street scenes and still-life arrangements. It is the simplest of the three types of perspective, but the results can be visual dull and uninteresting. In two-point perspective, we obviously have two vanishing points for each object in the image, all on eye level. As in one-point perspective, all vertical lines are parallel to the vertical edges of the picture plane and are truly vertical. 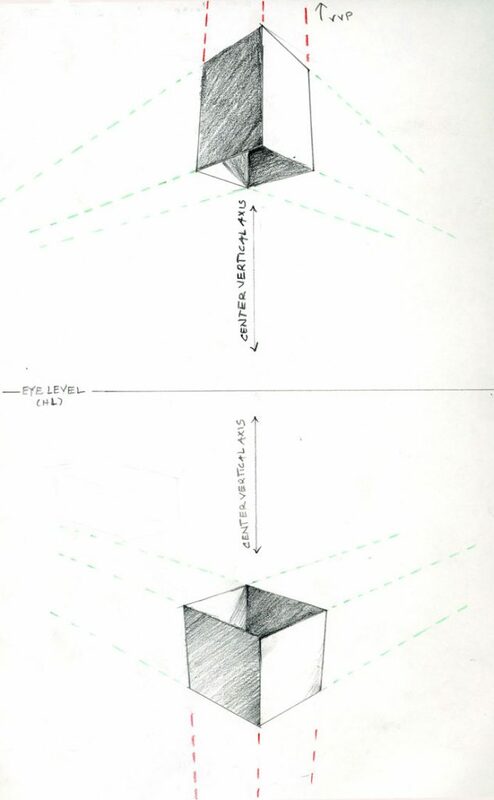 Two-point perspective communicates more information about objects and spaces, and creates more natural, dynamic drawings that are more interesting than one-point perspective views. Three-point perspective has 3 vanishing points and all parallel planes are oblique or angled in relationship to the picture plane. We use three-point perspective to communicate extreme height or depth — objects and structures are far above or below eye level. 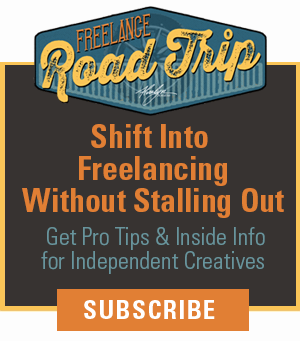 It can result in highly-dynamic images. No matter what type of perspective you’re using, the principles and elements (eye level, vanishing points, object points, station point, etc.) 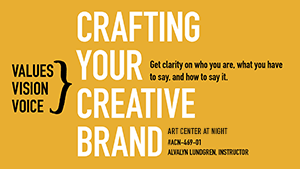 are always applicable and should not be ignored if you want to create a convincing image. The first thing you need to do is establish the viewer’s point of view or station point (SP). Everything in the drawing will relate to the station point. I’ll note here also that any image you create can contain multiple vanishing points, and may include all three types of perspective. In the same drawing there may be objects in one-point, two-point and even three-point perspective. 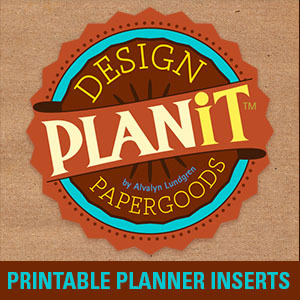 And each object will have its own set of vanishing points. When objects are high or low enough in our field of vision, not only do the planes perpendicular to the ground plane diminish as they recede, but the vertical angles also appear to diminish — they’re no longer appearing vertical. But those vertical diminishing lines don’t meet on eye level. They meet at a vanishing point above or below eye level. This vanishing point is the vertical vanishing point (VVP). 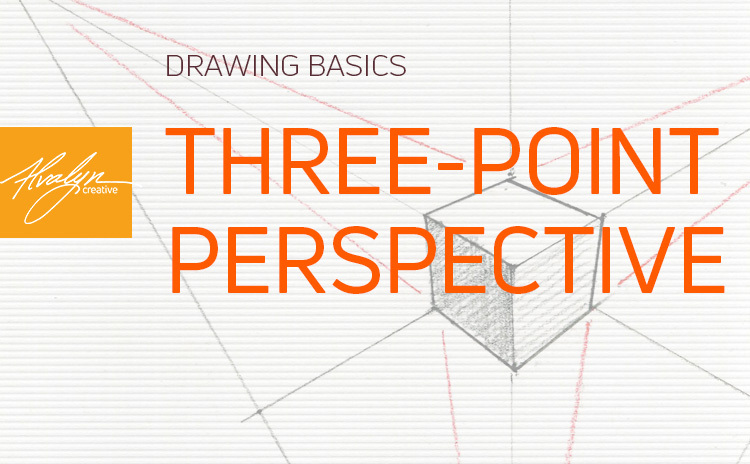 In three-point perspective, an object’s vertical edges diminish and meet at a vanishing point above or below eye level. This means that the vertical edges converge in the same way as the horizontal edges. A three-point perspective drawing contains no true parallel lines. 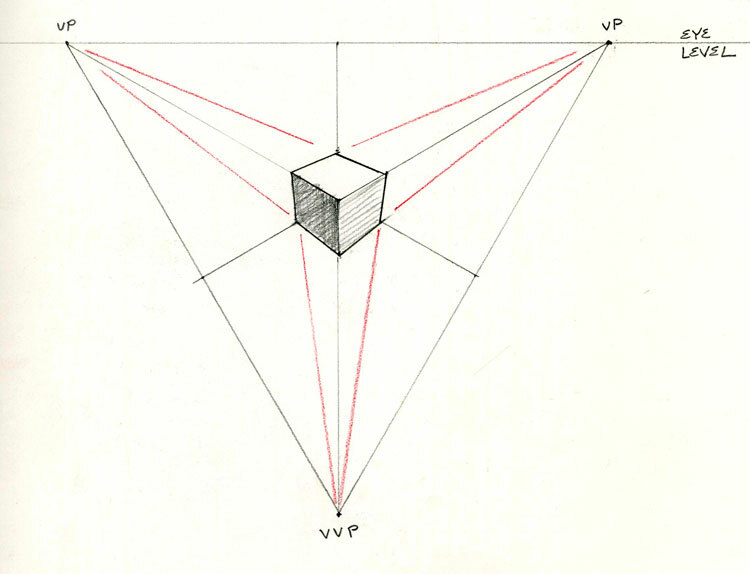 This diagram illustrates the construction of a cube in three-point perspective. It assumes that the closest object point (OP) is the top, forward corner, and that the cube is rotated so that its angle measurements are equal on either side of its center axis. 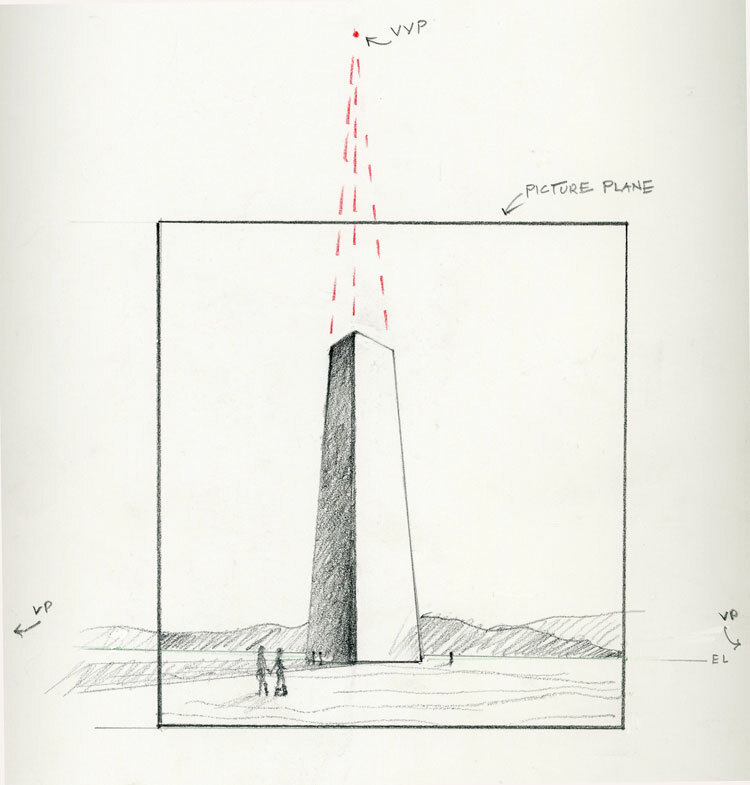 This drawing uses triangularity to establish the angles of the object. Note that the diagonal vanishing points (secondary vanishing points) are located at the mid-points between the object’s three vanishing points on eye level and the vertical center axis. You’ll use triangularity regularly in three-point perspective, but the triangle will not always be equilateral as in this drawing. Once you have the cube established and all its angles are accurate, you can create other objects around using the same or additional vanishing points. Three-point perspective comes into play when objects are very large or when we’re very close to an object. The closer an object is to eye level, the less the vertical diminishment is noticed. Use three-point perspective in exaggerated views, when you want to emphasize height or depth, and to create larger-than-life heroes. While truly-accurate three-point perspective requires use of geometry, with some practice we can eyeball or estimate the various diminishing angles with a fair amount of accuracy. Hi. Mam, Satinder this side…I am fresher in this field. I want more information related to one , two or three points perspective drawing. You did marvels explanation about the three-point view connected with the line of sight. Could you please explain the factors affecting to take the distance between each vanishing point for the three-point method? Are there any effective methods to find out the size and proportionality of objects in the three-point sketch? I hope we can start drawing with one point or two-point if the picture plane in parallel to any of the object planes in front of us when the line of sight is inclined to floor!